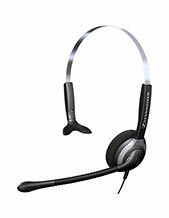 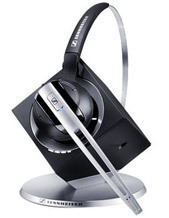 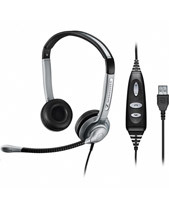 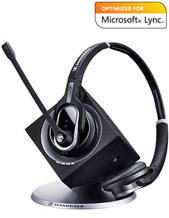 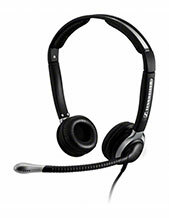 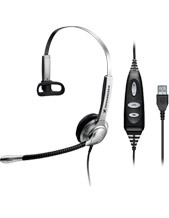 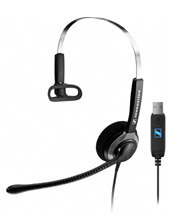 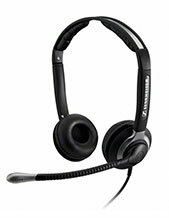 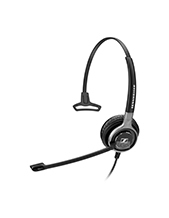 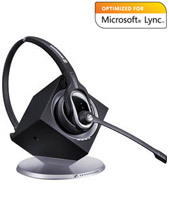 We stock high quality Sennheiser corded computer headsets that fit your USB port of your PC. 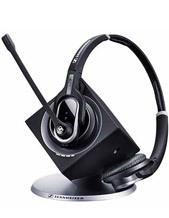 This makes them perfect for Voip phone use and they couldn't be more easy to use. 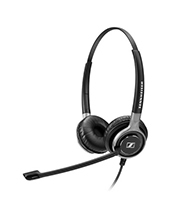 If you have any trouble choosing the right Sennheiser computer headset, then contact us and we can use our experience to the make the choice easier for you.